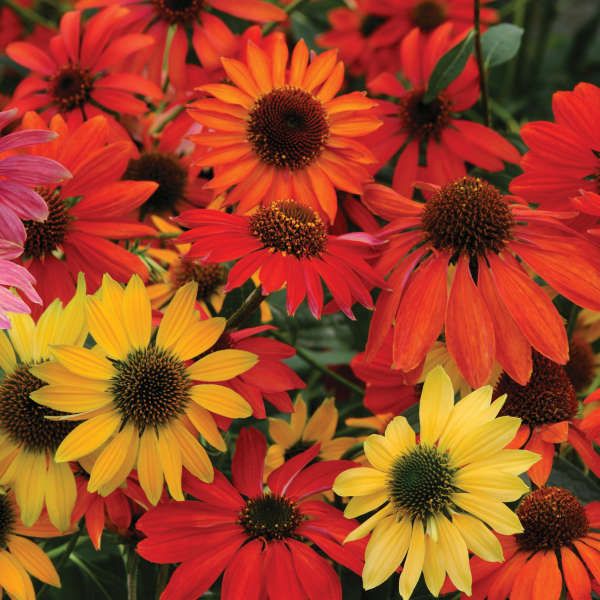 Everyone is talking about this new dynamic mixed color strain of Echinaceas and for good reason! 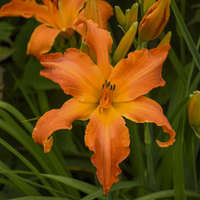 It is the first of its kind offered from seed. 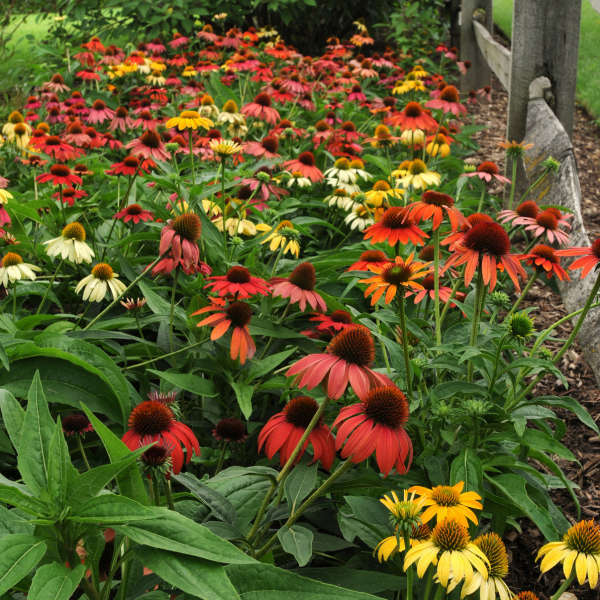 In our trials, we marveled at the incredible color range of these first year-flowering perennials which includes rich shades of tomato red, near-fluorescent orange, magenta, golden yellow, and white. 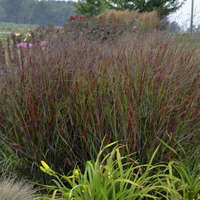 Though the height of each color varies slightly, they are all very well-branched, bushy plants that fill out the pot nicely and have high color impact in the landscape. This one is a can’t miss new variety! 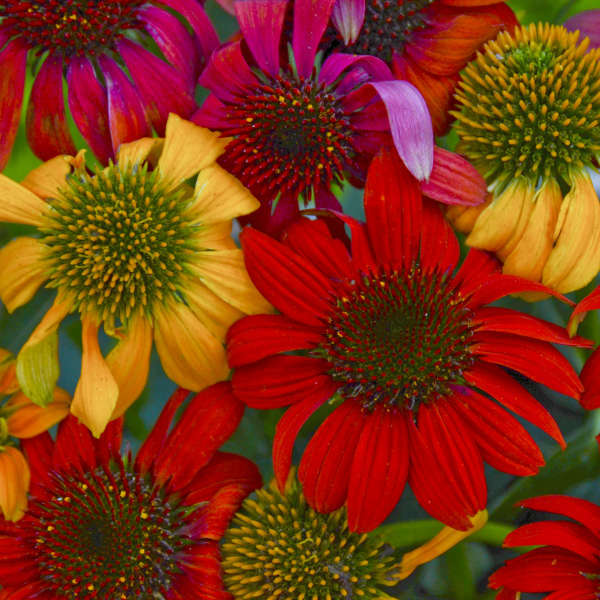 FUN FACT: The word "echinacea" comes from the Greek word "echinos" meaning "hedgehog", referring to the flower's spiky central cone.